Arla Foods increased revenue grew by 11% to DKr39.8 billion (Eur5.3 billion) in the first half of 2014 due to strong organic growth in core markets and global price increases. This meant that the farmer-owned dairy group delivered a record performance price of 3.30 DKr/kilo milk to farmer owners during the period compared to DKr2.87 per kilo milk in the first half of 2013. However, a significant negative development in the world market on price will force down the price paid to farmers for the remaining part of 2014. 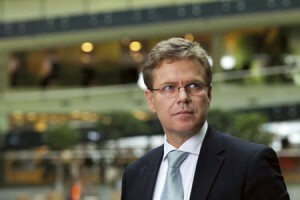 Arla has lowered its expectations for the performance price for the full year. Expectations are that 2014 will still be a better year than 2013 which already was a record year. During the first half year Arla secured significant sales increases in target growth markets. The Middle East and Africa grew by 17%. Revenue was doubled in China and in Russia the market showed significant progress. However, Russia’s import ban on foods from countries that imposed sanctions on it will be a challenge going forward. Sales in Russia amount to about 1% of Arla’s total revenue. Arla-owned brands such as Arla®, Lurpak® and Castello® have shown good growth. During the first half year of 2014 they grew 7% by revenue compared to the same period last year. Arla Foods’ ingredients business plays an important part in its strategy of being the leading global player in milk proteins and sales of value added ingredients such as functional milk proteins grew by 8% to DKr1.3 billion in first half of 2014 compared to same period last year. 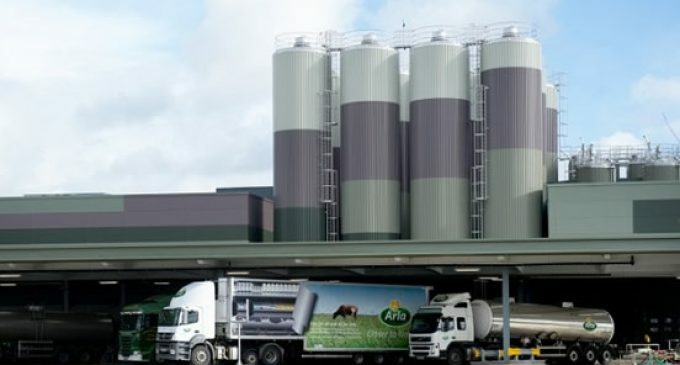 Arla Foods Ingredients’ sales are expected to accelerate significantly in the coming year. Arla expects full year revenue of DKr79 billion, a net result of approximately DKr.3 billion and a performance price to its farmers above the 2013 level. This is below the previous year end expectations. High milk prices have boosted a higher milk production and the world market supply has been at an all time high.